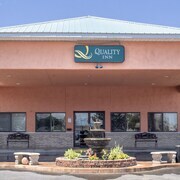 Situated in the business district, this motel is within a 15-minute walk of Delta Chamber of Commerce, Delta County Historical Society, and Delta Family Fun Park. Fort Uncompahgre and Sweitzer Lake Park are also within 2 mi (3 km). 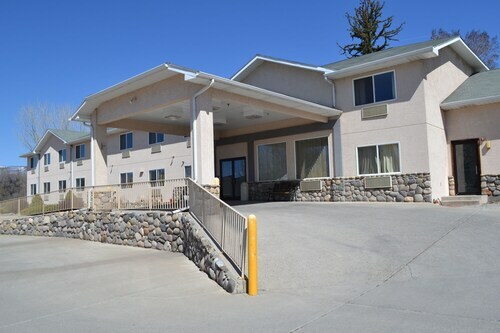 Located in the heart of Delta, this hotel is within a 10-minute walk of Fort Uncompahgre, Delta Family Fun Park, and Delta Chamber of Commerce. Delta County Historical Society and Sweitzer Lake Park are also within 3 mi (5 km). 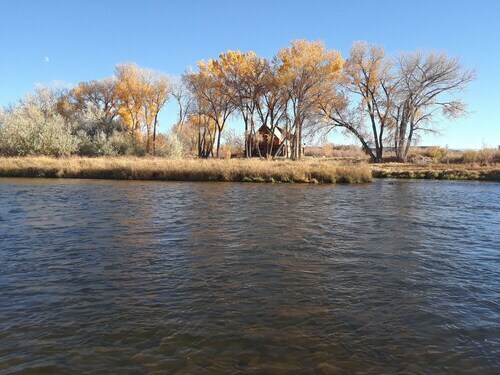 Situated in Delta, this campground is within a 15-minute walk of Fort Uncompahgre, Delta Family Fun Park, and Delta Chamber of Commerce. Delta County Historical Society and Sweitzer Lake Park are also within 3 mi (5 km). Situated in a rural location, this historic property is within 6 mi (10 km) of Delta County Historical Society, Delta Family Fun Park, and Delta Chamber of Commerce. Fort Uncompahgre and Sweitzer Lake Park are also within 9 mi (15 km). How Much is a Hotel Room in Delta? Hotels in Delta start at $53 per night. Prices and availability subject to change. Additional terms may apply. Chasing accommodation in downtown Delta? 3 hotels listed on Travelocity are within easy driving distance from the city centre. 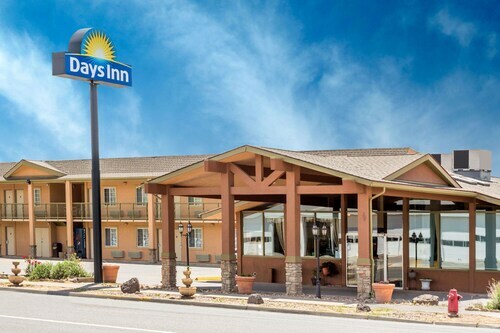 Look at a number of Travelocity places to stay found within a 6 miles (10 kilometers) distance, including the Quality Inn and Days Inn Delta CO.
One of the very few Travelocity-listed no-frills hotel options in Delta is the Rodeway Inn. 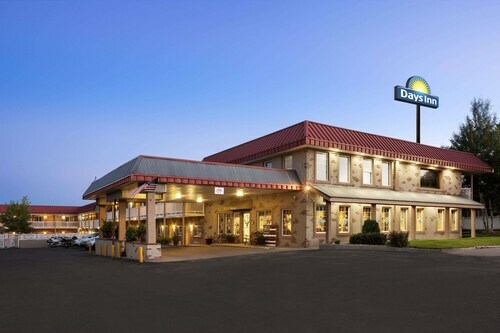 20 miles (35 kilometers) outside of the center of Delta, you will come across the Hampton Inn Montrose. 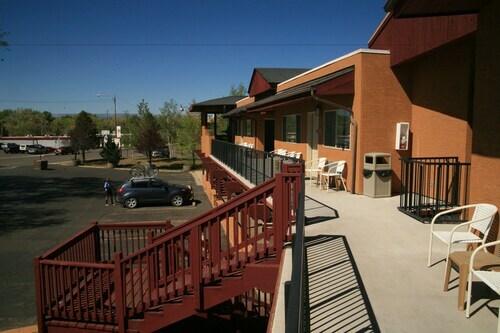 The Stay Wise Inn Cedaredge can be found approximately 16 miles (26 kilometers) away. 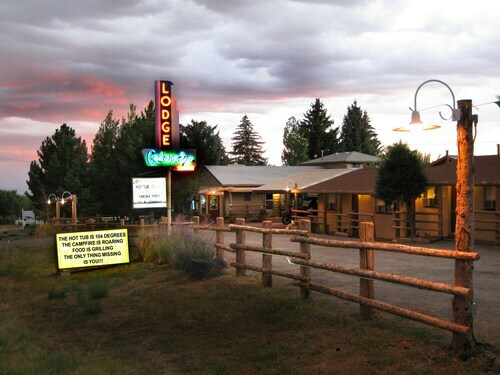 Alternatively, you may wish to check out the rates and amenities at the The Cedaredge Lodge or the Riverwood Inn Motel & RV Park. On your travels, why not explore more of the mountains and snowfields that are found in Western Slope? 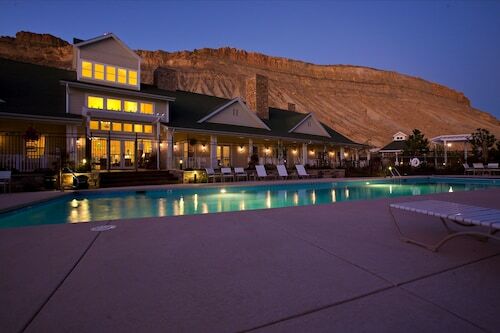 Choose to spend a while in some of the other areas of Western Slope. Take part in snowboarding or check out the region's fascinating cultural and scenic sights. Comfortable Travelocity-listed hotels can cater to your needs. Montrose Regional Airport is a practical gateway for air travel, and is 20 miles (35 kilometers) away from central Delta. 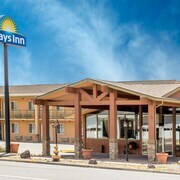 Nearby accommodation options include Holiday Inn Express Hotel & Suites Montrose-Townsend and Stay Wise Inn Montrose. The grounds were gorgeous even though off-season. The views were great and the rooms were very comfortable and nice. The complimentary breakfast was not available on the last day of my stay. Breakfast was suppose to be available at 6:00 AM, but food service area was dark and unstaffed at 6:10 AM so I left. Very clean and pleasant. Friendly owners and very nice. Beautiful Mountain Get Away !